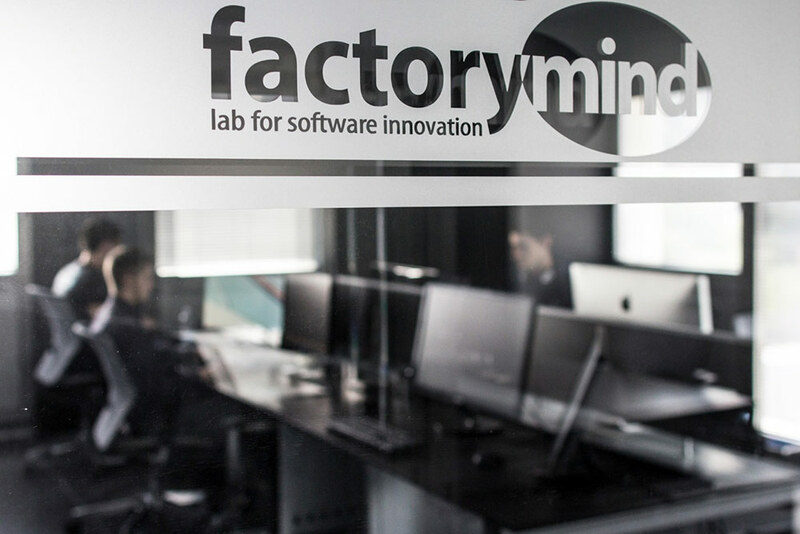 Factory Mind is a young and dynamic cooperative consisting of a team of passionate developers, with a kick for computer science, technology and innovation. 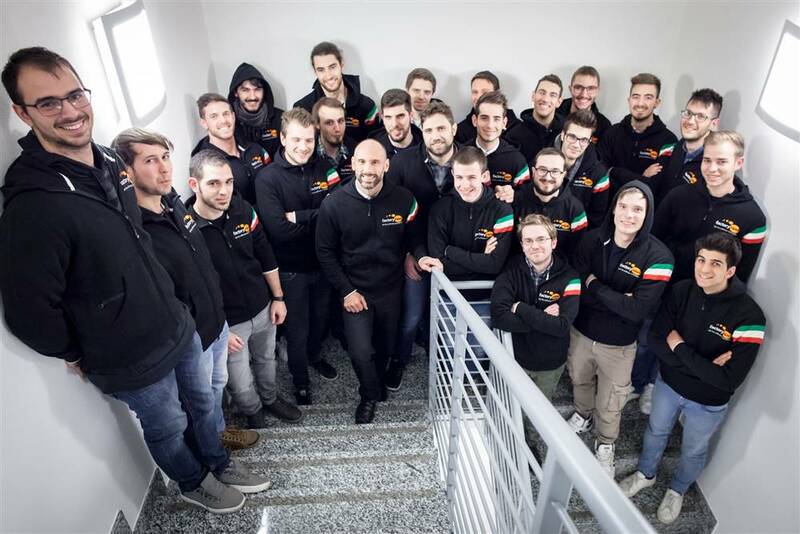 The main goal of the cooperative is striving to become a center of excellence and a reference point for software development and technological advancement. Factory Mind offers software solutions and innovative, high level components realized using the latest technologies available on the market. 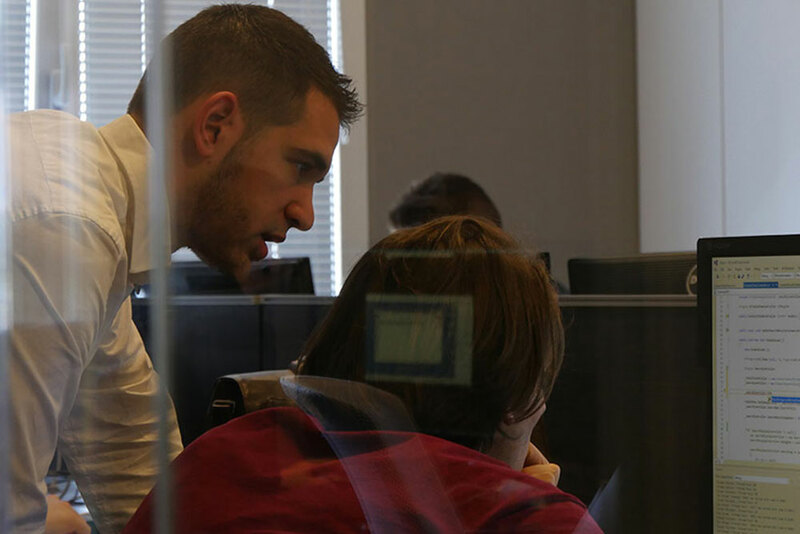 Our clients are typically “Software Industries or IT companies”, who we back up from high level design down to detailed analysis, from the first developments to the final testing. We only utilize the latest in cutting edge technologies on the market to develop the most advanced pieces of software possible.